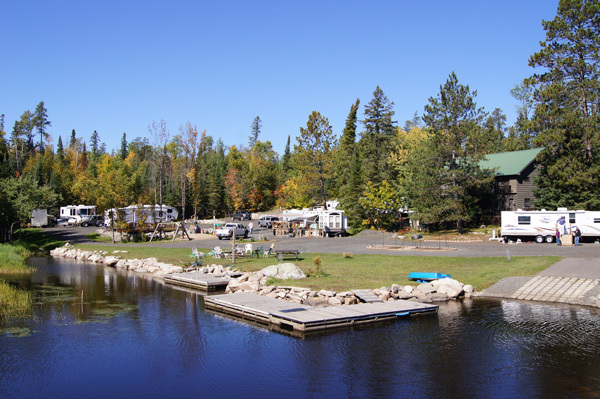 Norway Lodge is located at the edge of the wilderness, bordering the BWCA and Voyageurs National Park. 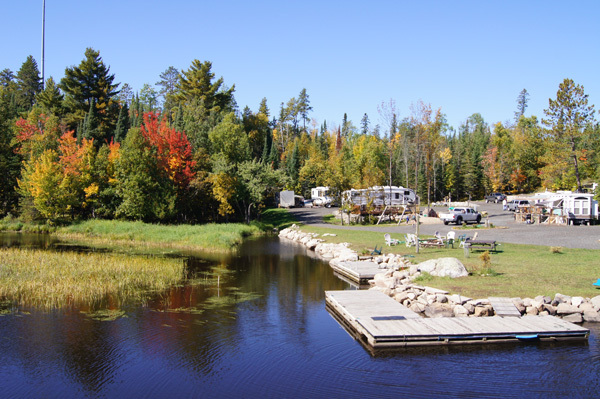 We have great amenities for individuals and groups of all types, whether you are an avid fisherman or a wildlife photographer. 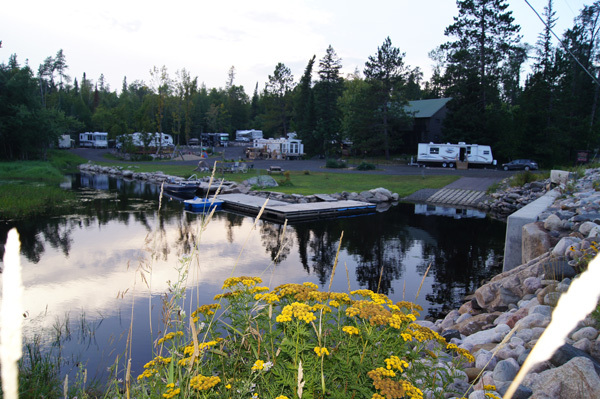 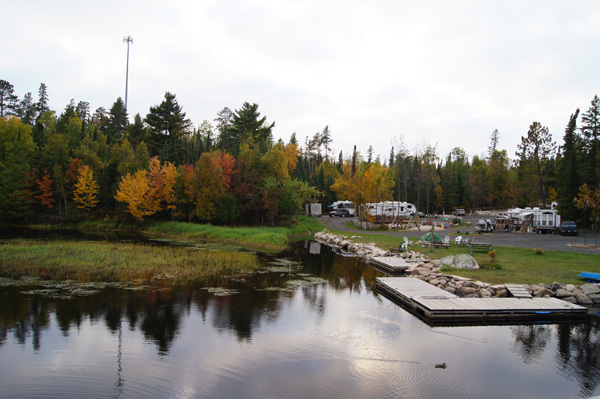 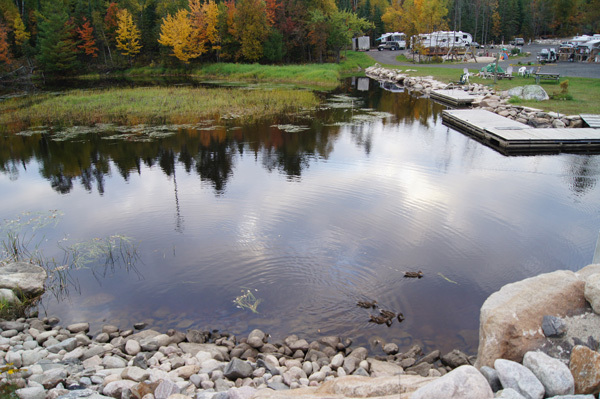 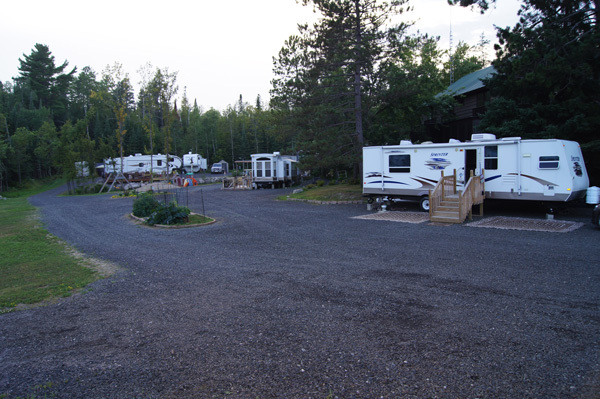 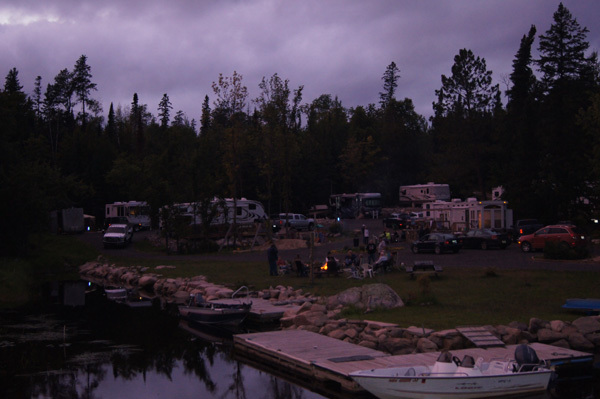 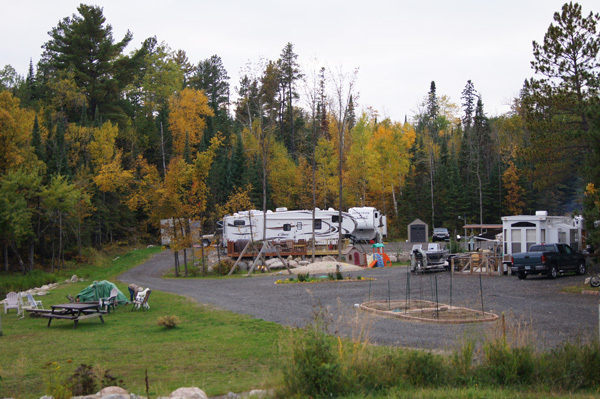 In addition to our great lodging options, we also offer seasonal RV sites. 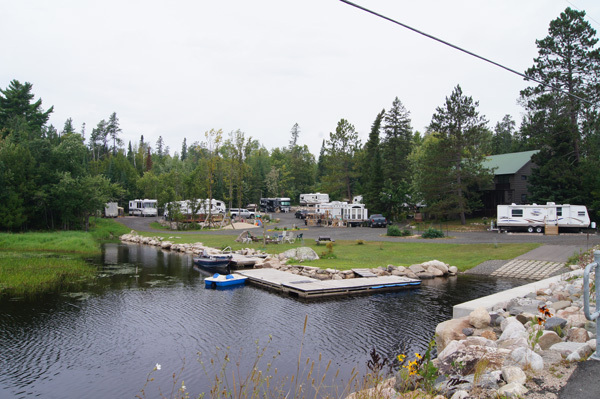 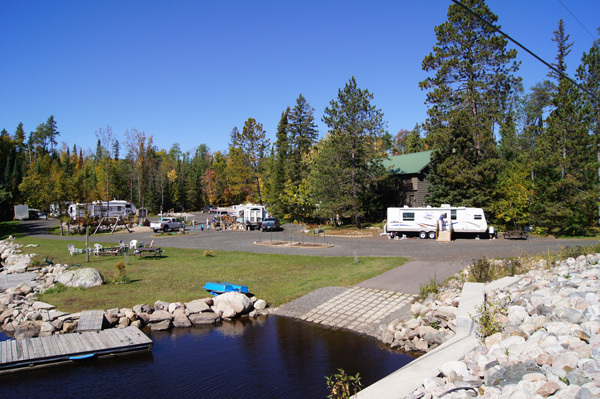 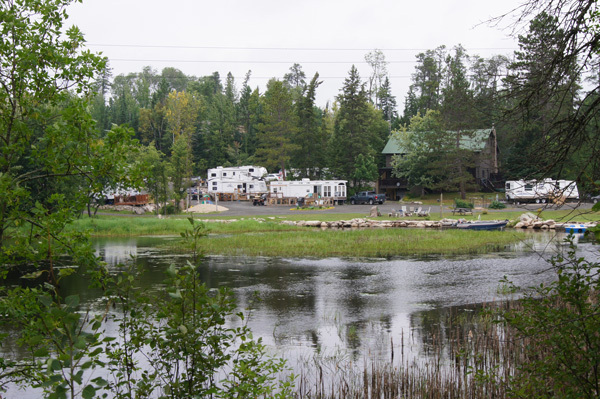 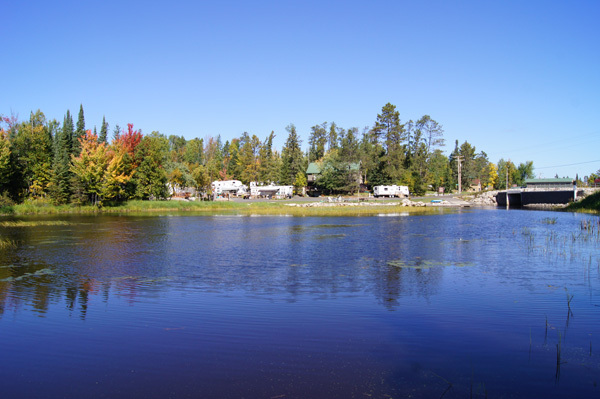 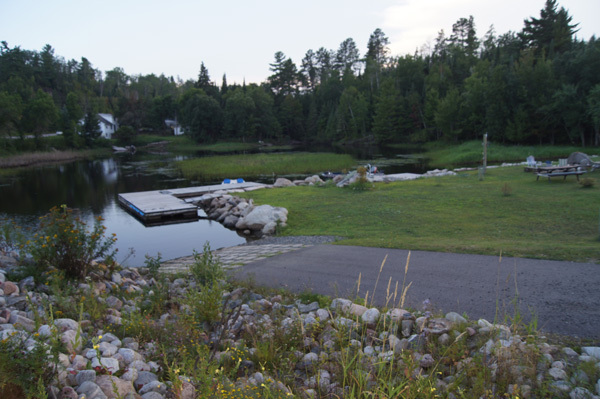 With a scenic view of Crane Lake and full hookups available, you will love a summer spent in the northwoods. 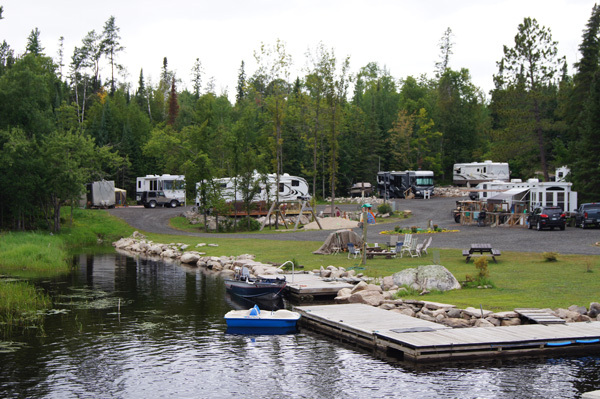 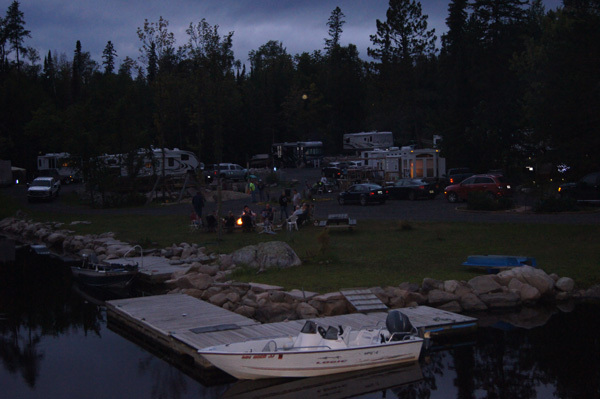 Our RV sites are extremely popular and go fast – reserve your spot today! 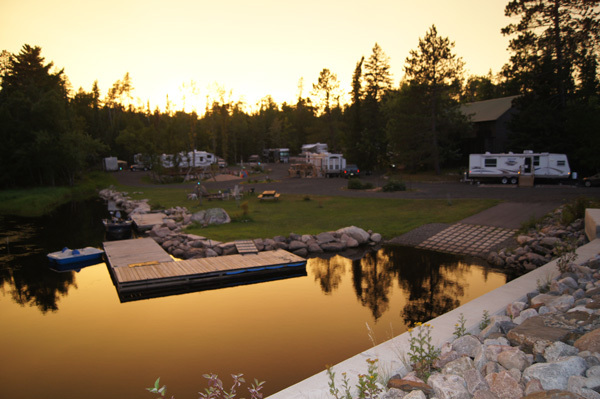 Please give us a call for pricing and current openings, as we usually have a waiting list.